Longtime readers of this column have asked on occasion if I have a Grand Canyon book in print. I’m pleased to report that my standard response has changed from “some day” to “yes indeed!” A fun collaboration with the amazing team at Farcountry Press has resulted in “Going to Grand Canyon National Park”, a richly-illustrated primer on all things Grand Canyon. Tailored to a youthful audience (ideal for 8-12 year old readers), this book is the latest in a series that highlights our national parks. 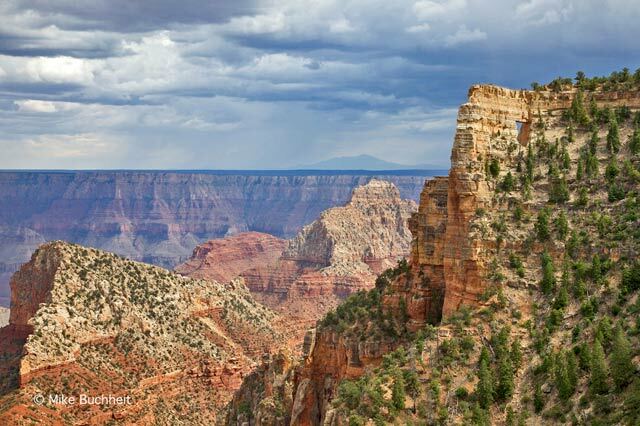 Its wide-ranging topics include insider trip-planning information that will help any family maximize their visit to the grandest of canyons. Thanks for indulging me a little self-promotion, and thanks to Farcountry Press for letting me share the many wonders of the park I call home.